To this day, not much is known about the Ancient Civilization of Crete, and even fewer people know that it even existed. This article aims to provide you with an introduction into the Minoan Civilization of Crete and some interesting facts about its history and its people. Indeed, the Minoans pre-date the Greeks and the Romans. The Crete-based bronze-age civilization originated circa 2,500 BC and flourished until approximately 1,450 BC. The civilization, first discovered by archeologist Sir Arthur Evans over 100 years ago, is best known for the myth of the Minotaur of Knossos, which we shall explore in the meantime. Homer has described the island of Crete as “an island abundant of people where in ninety great cities different languages were heard”. The basis of Minoan polytheistic religion was composed of goddesses – the role of a woman in the society was a lot more prominent in the Minoan civilization than in other ancient nations. To this day, however, little is known about the matriarchal religion, although we do know that female priests were very common. The goddesses included a Mother Goddess of Fertility, a Mistress of the Animals, and a protectress of the cities and harvests. The Minoans’ close relationships with nature are reflected in their religion. Of course, it’s hard to forget arguably the most famous goddess of all – Ariadne, mistress of the labyrinth. Most of you are probably familiar with the Greek legend of the Minotaur Labyrinth of Knossos. 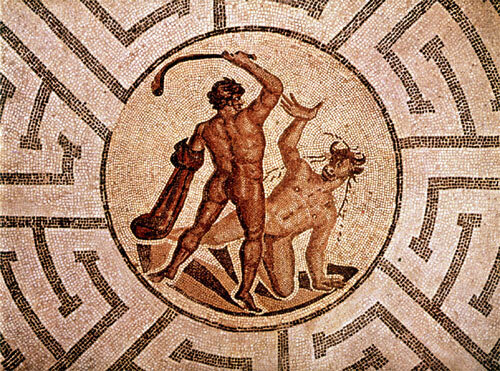 Built by Dedalus, the Labyrinth was a home to the legend of Theseus and Ariadne, and of course, the Minotaur himself. The myth tells us that the wife of King Minos, Pasiphae, had cheated on him with a bull and the Minotaur was the result of the affair. The Minoans were excellent tradesmen. The primary object of the trade was saffron, although the Minoans also traded copper and ceramics. They had a rather advanced (for the Bronze Age) trading network with Greece, Cyprus and Mesopotamia. The position of the island in the Aegean made it easier to establish this network. The people of Ancient Crete were also skilled craftsmen and artists. 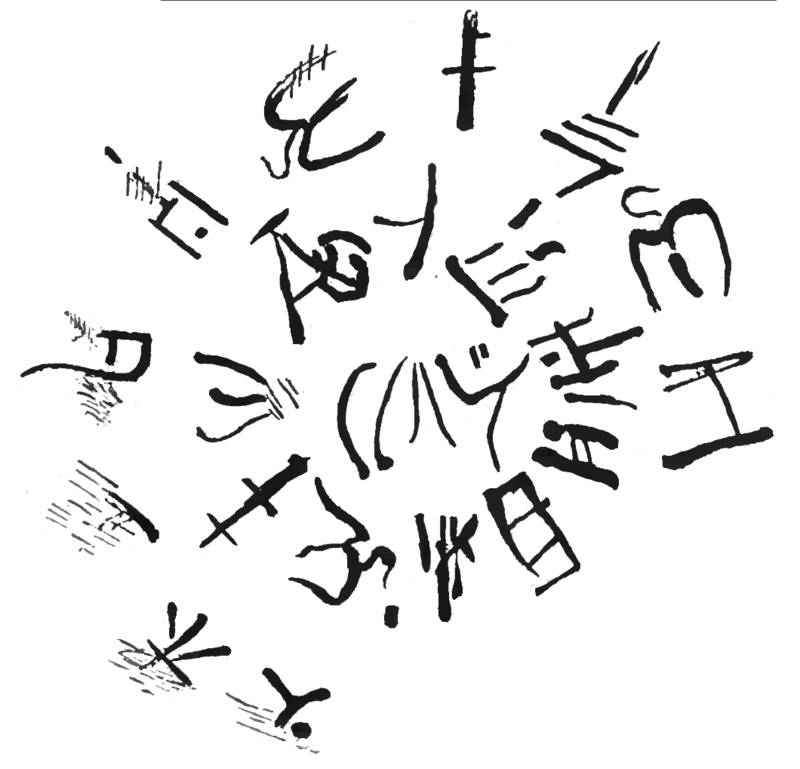 Pottery was particularly advanced, along with faience work. Most of the objects found to this day depict nature in one form of another. This is understandable, given the role of nature in the Minoan religion I talked about earlier. Nobody really knows to this day what caused the Minoan civilization to disappear. 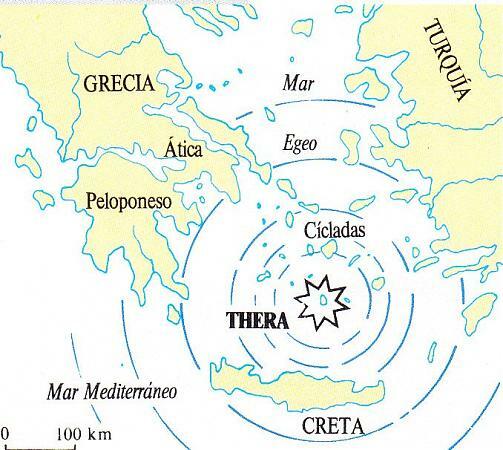 However, the widely accepted theory is the Minoan Eruption. A massive tsunami generated by the eruption on Thera (today’s Santorini) is believed to have destroyed most of the Minoan villages and towns. However, this hypothesis has never been 100% confirmed and the Minoans’ disappearance might very well have been a result of military invasions or any other causes.